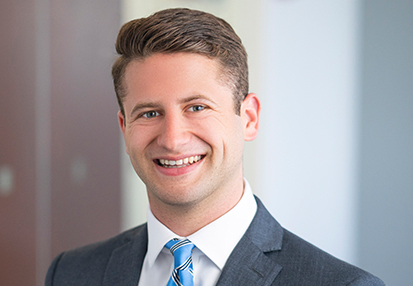 Max Keeley is an Analyst at TM Capital Corp. Max joined the firm following a summer internship in the firm’s Boston office. Max graduated from Amherst College with a Bachelor of Arts degree in Economics. While at Amherst, Max was a member of the Men’s Lacrosse team, serving as team captain his senior year. Max lives in the North End of Boston. Outside of work he enjoys spending time on the water in Westport, MA and is an avid soccer player and fan.